Working with some of the top professional tree care companies through the years, John MaCuk discovered a passion. Eight years later in 2008, he launched Arbor Oaks Tree Professionals to provide direct service to the area’s homeowners and businesses. 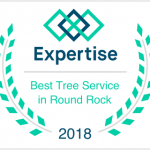 Now renowned as one of the top tree specialist in the Austin, Dallas/Plano and Georgetown areas, Arbor Oaks is relied on by countless people who demand only the best when it comes to complete tree care. At Arbor Oaks, we know trees that are properly maintained promote both healthy growth and a beautiful appearance. That’s why our arborist and team of professional tree experts take the time to bring knowledge and expertise to every project – big or small. 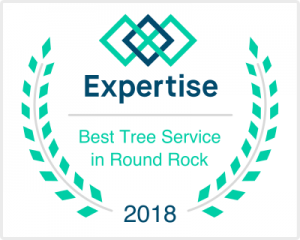 From the homeowner who needs quality local tree services such as tree pruning, to the large commercial clients who require a trusted arborist to provide tree inventory and assessments, we provide knowledgeable expert care ensuring our clients trees’ health and longevity for the benefit of current and future generations. 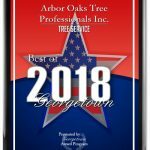 Arbor Oaks tree specialists adheres to ISA (International Society of Arborculture) standard codes for quality in all aspects of the tree business. Don’t trust your local tree services to just any company! Go with the professional tree care experts at Arbor Oaks. We’re truly a cut above the rest. 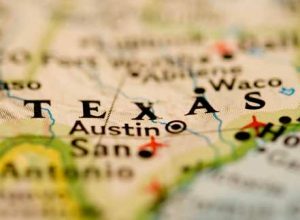 Call us today at 512-240-6047 for a free estimate.